Genus names means 'small sori', referring to the very small sori. 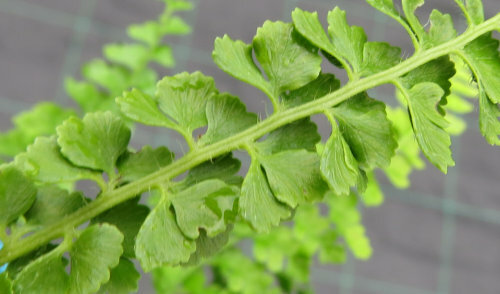 About 50 species, all tropical or sub-tropical ferns. They are mostly epiphytes so provide good drainage if growing in pots or baskets.